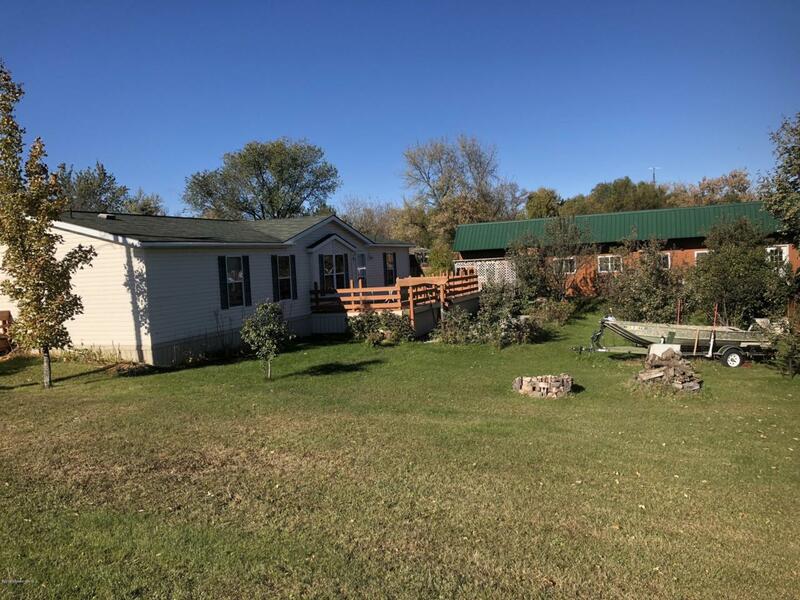 3 Bedroom 3 Bath home on the edge of Henning, MN. Large lot with beautiful trees, decking and landscaping. The property also offers a 30 x 60 heated shop and garage. This is a must see to appreciate!!! Listing provided courtesy of Steven A Young of Weichert Re - Paulson Land Co.